We live in an age where too many users have lost trust and lack meaningful controls over their digital lives. For some users, it seems as though your web activities can follow you everywhere – across devices, across accounts. To make matters worse, the web can often feel cluttered. 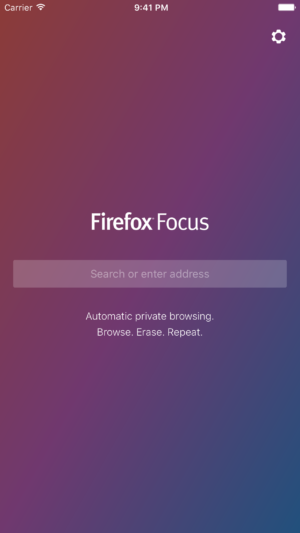 That’s why we are introducing Firefox Focus.